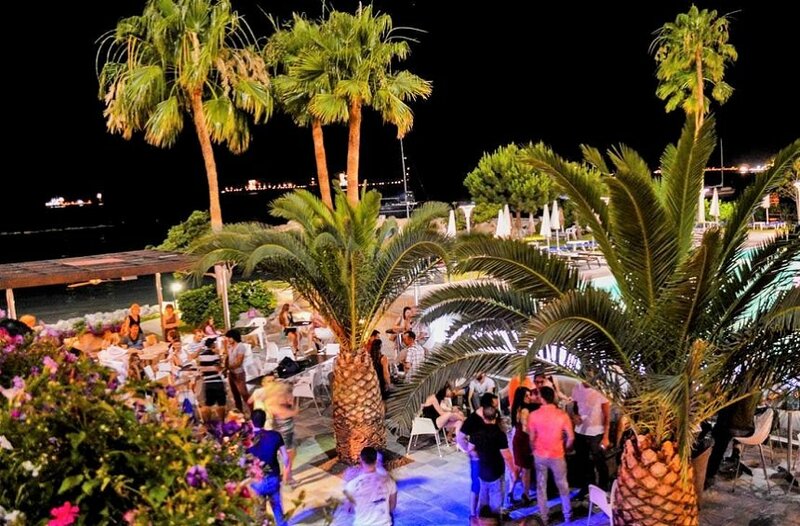 Located on Limassol’s sandy bay, in a beautiful cove, suitable for swimming, sun bathing and games in the sea, Lime Beach Bar complements perfectly the ideal setting for relaxing moments by the beach, offering drinks and options for quick bites. Fresh juices, ice-coffees and ice-creams, as well as succulent souvlaki and gyros are prepared on the spot, alongside a variety of salads, sandwiches and wraps are also available to those enjoying the Limassol sea throughout the entire summer season. For non-Crowne Plaza residents, sunbeds and umbrellas may be rented for €2,50 each. Timeline Photos It's Carnival time!!!! Park, enjoy BRUNCH and walk to the parade. 's cover photo Crowne Plaza Limassol updated their cover photo. Time to start planning your Christmas holidays! New Year's at the Crowne Plaza Limassol hotel Check out what we've got planned for New Year's 2018!